As far as a match-up of material and filmmaker goes, I can think of no better one than that promised by A Most Wanted Man. Director Anton Corbijn's last feature, The American, was an existential thriller that kept George Clooney's introspective hitman squarely in its crosshairs. 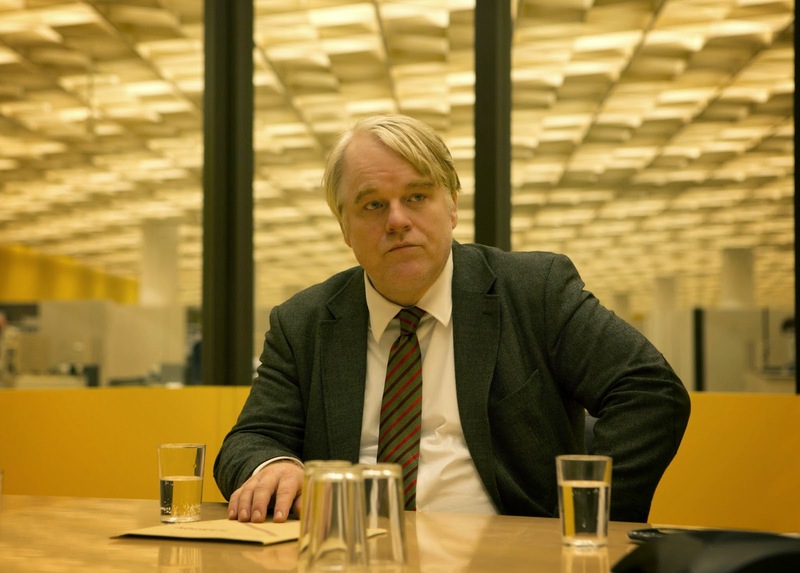 So what better director to take on John le Carré's typical contemplative spy thriller than Corbijn and here with the added feature of the late, gifted Philip Seymour Hoffman as the lead in one of his final roles. A Most Wanted Man's opening titles describe Hamburg as a pivotal port city where those who executed the infamous 9/11 attack first began operating and how they were virtually ignored by its intelligence community. Hoffman plays the disheveled Günther Bachmann, one of Hamburg's disgraced German operatives. Bachmann carries a chip on his shoulder and a healthy distrust for colleagues and rival spy agencies because of a past lapse in judgement when stationed in Beirut. It's also made clear that this internal rivalry between the numerous anti-terrorist units strongly contributed to the World Trade Center attack. So as much as Bachmann barks, the spectre of 9/11 looms over Bachmann as he navigates the best way he can through treacherous territory in order to both apprehend a new potential terrorist co-conspirator and open up a longer term avenue of communication with his quarry that may benefit all of the clandestine units. As is usual with Le Carré, one can get bogged down by the numerous wheels turning the gears in A Most Wanted Man. Suffice to say that it involves an undocumented Chechen immigrant (Grigoriy Dobrygin), his bike-riding attorney (Rachel McAdams), a corrupt banker (Willem Dafoe), a CIA observer (Robin Wright), and a Muslim academic (Homayoun Ershadi) whose charitable activity may secretly serve as an elaborate cash funnel to jihadi extremists. 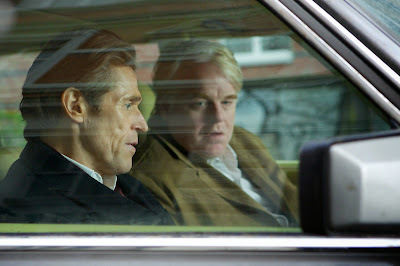 Surprisingly, Corbijn is often distracted by keeping the details of the rather conventional story straight rather than playing to his and Hoffman's strengths and making the movie a character study on the order that Tomas Alfredson achieved with the last Le Carré adaptation, Tinker Tailor Soldier Spy. Tinker Tailor luxuriated in profiling Gary Oldman's careful delineation of spymaster George Smiley, sometimes to a fault as anyone who saw the convoluted film can attest to. But Hoffman's take on the jaded Bachmann could easily rival Oldman's Oscar nominated performance in Tinker Tailor. There is a weariness to the hunched, ill-dressed Bachmann that is no doubt informed by Hoffman's personal travails (which we now have an inkling of). But Bachmann also carries a glint of Hoffman's mischief and idealism. The pressure is heavy on this secret agent to play nice with the local authorities and provide them with someone to arrest. Still, Bachmann unswervingly plays a larger game, one that will prove more fruitful to anti-terrorist espionage units over time. When Hoffman is on screen, his Bachmann eclipses anyone else, a considerable achievement given the movie's formidable company of players. That is why it is frustrating that Corbijn, who usually excels at training his laser-focus on solemn characters like Bachmann, gets so caught up in plot. A Most Wanted Man isn't sufficiently innovative to earn the kind of exacting attention being lavished on its story. Every time, Corbijn cuts away from Hoffman, it feels like a digression. But that's a minor quibble. 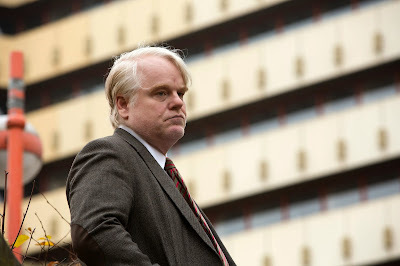 A Most Wanted Man is still an above average drama in a sea of tepid summer blockbusters and offers the late great Philip Seymour Hoffman a stellar lead part to go out on.